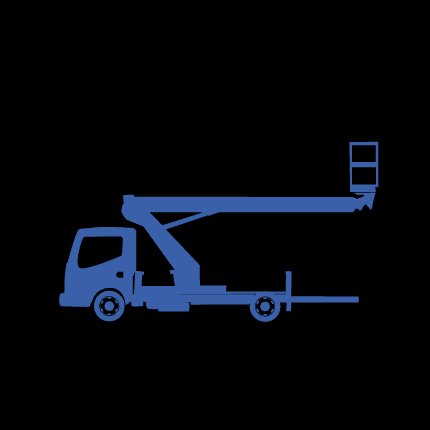 Socage has been producing and selling aerial platforms for more than 30 years. 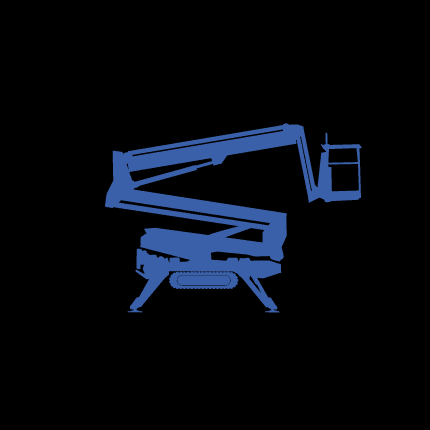 articulated platforms and telescopic platforms. 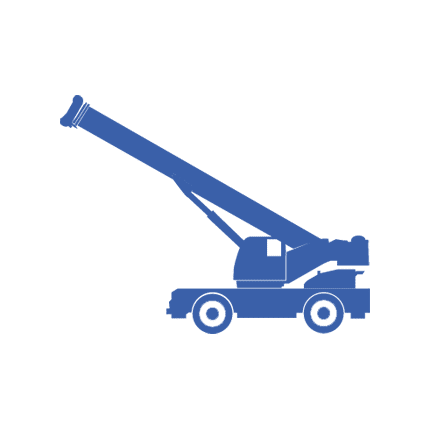 The range of Socage products is complete and suitable for every kind of needs: it is possible to choose between products for maintainers, operators from the energy sector, cleaning companies and aerial platforms hire companies. 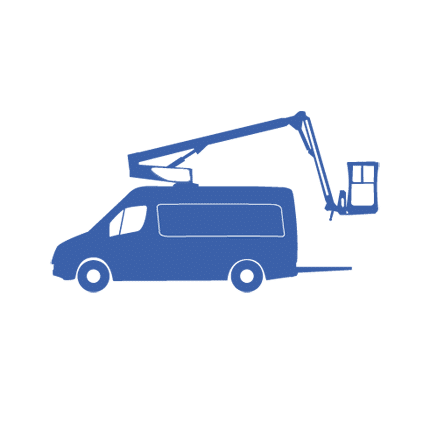 Thanks to the underlying boxes you will have the chance to get to know all our series specifications and to look for the aerial platforms depending on the height (from 10 to more than 40 metres) and the payload (from 1 to more than 16 tons). 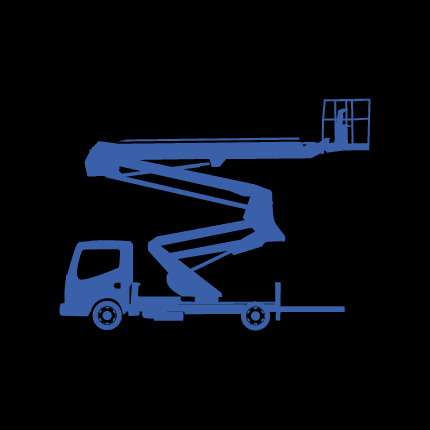 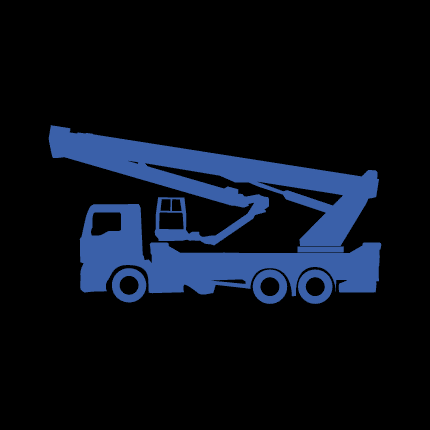 Socage has a large range of used aerial platforms and special equipment for all kind of needs.